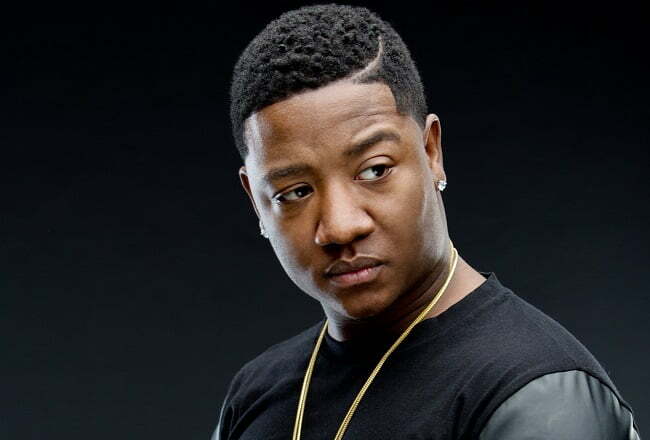 Love and Hip Hop Atlanta star Yung Joc was arrested in Atlanta earlier this week on an outstanding warrant. TMZ reported that cops pulled over Joc on Thursday for speeding and later discovered that he was driving on a suspended drivers license and also had an outstanding warrant for his arrest. Joc, 32, real name Jasiel Robinson, was released from jail on bond.